Malignant melanoma is the foremost cause of metastasis to the breast from extramammary solid neoplasm. 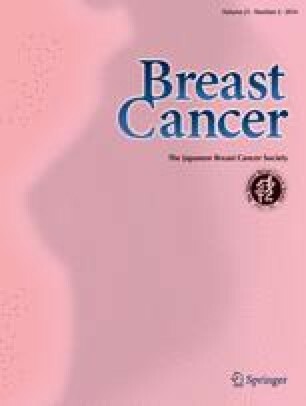 However primary melanoma of the breast is a distinct rarity. Primary melanoma involves the skin and less commonly the glandular parenchyma of the breast. We herein describe a case of primary amelanotic melanoma of the breast parenchyma in a 32-year-old female managed with a combination of surgery, adjuvant radiotherapy and immunotherapy. This case report aims to increase awareness of unusual neoplasms of the breast which might require a different surgical and adjuvant therapeutic approach.